Brooks Brother’s 4 Shirts For Only US$199! Brooks Brother’s are known for high-quality shirts for men but they come with a price tag here in Hong Kong. 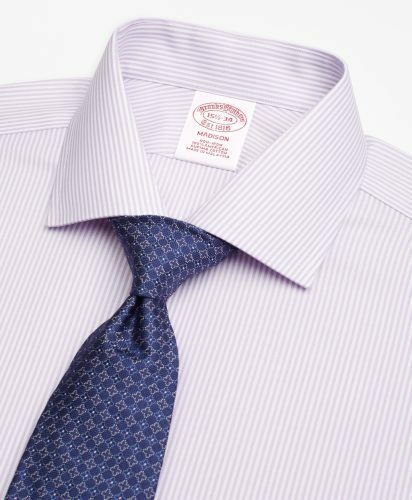 Save money and shop directly from Brooks Brothers US! 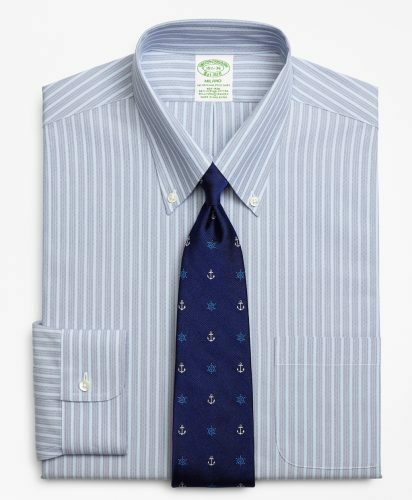 The official US website is offering four pieces of Dress Shirts / Smart Shirts for only US$199! Each shirt is only about HK$388, which is half the price of buying it in Hong Kong.